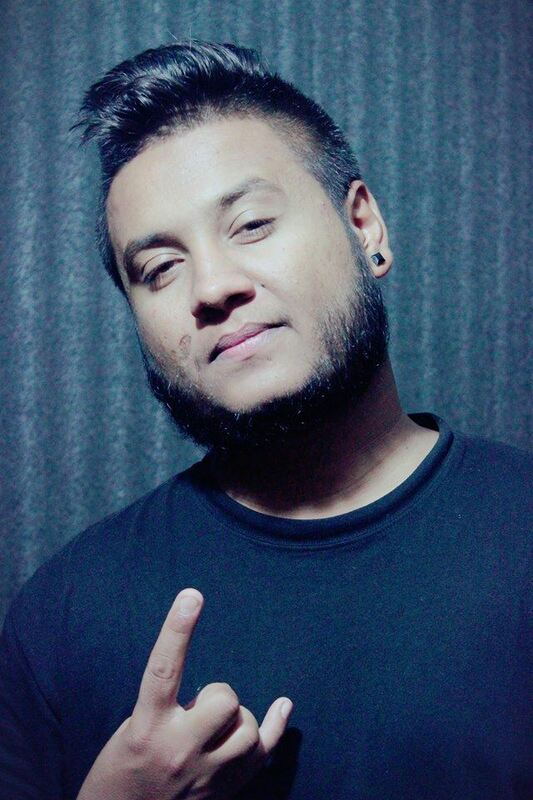 Harsh Vyas better known by his stage name YOUNG H, Is a rapper, lyricist and independent music producer. He was born In Jodhpur, Rajasthan and now he’s reppin hard in the Desi Hip Hop scene. Young H is out with his new single named Money Ain’t Nothing. Track is based on the reality of people. They think money is the only thing that makes them happy. They are blind they don’t even know about “Rishtey” (Relations). Everyone is running behind the money. In this time there is no repsect for real TALENT and much more things which is pertain to life.